The mission of the Boy Scouts of America is to prepare young people to make ethical choices over their lifetimes by instilling in them the values of the Scout Oath and Law. The Boy Scouts promotes the intangible: Building values into the lives of our youth. Like our District Facebook Page! Rountables are held on the 1st Thursday of every month at 7:00 PM. 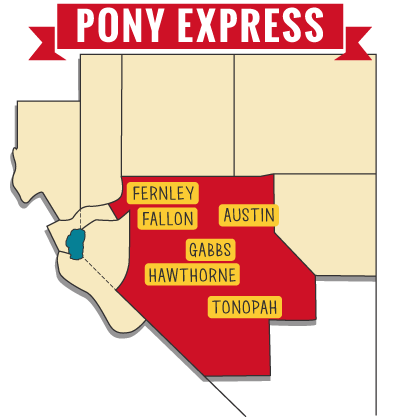 In January, March, September, and November, they are held at Churchill County High School – Science Building (park in the student lot) in Fallon, NV. In February, April, October, and December, they are held at the Church of the Latter-Day Saints on Highway 95 in Fernley, NV. In May we meet at the Church of the Latter-Day Saints in Hawthorne, NV. Roundtables are the first Thursday of every month except for January when we have our awards dinner in its place and there are no meetings in June or July.